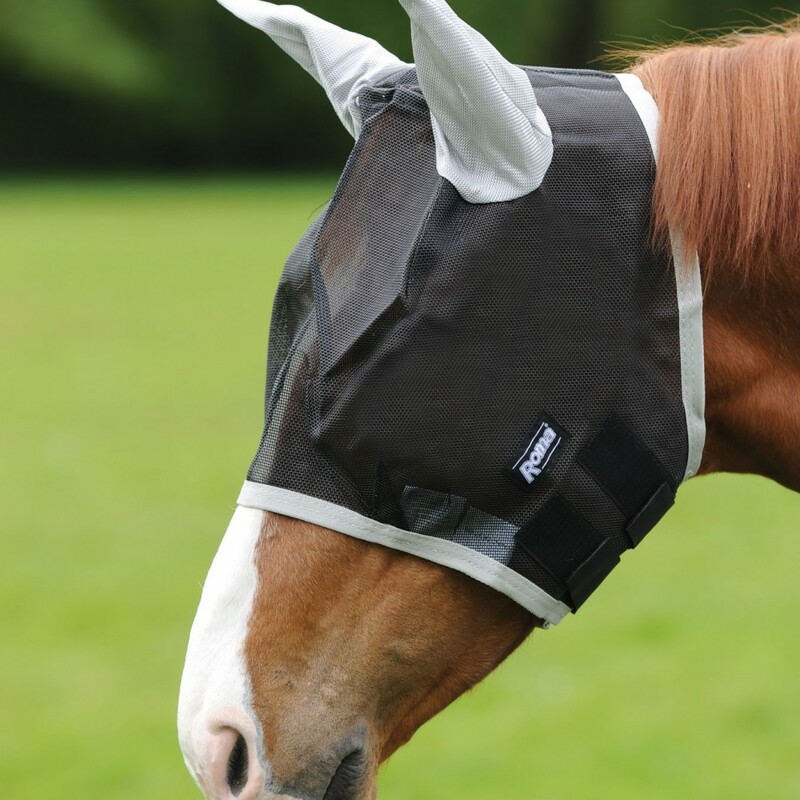 The amazing Buzz Away Fly Mask with Ears from Roma is a great everyday mask to help protect your horse from irritating insects, with the added ears it provides extra protection. The Mask features a velcro closure under the chin and is also available in various sizes. 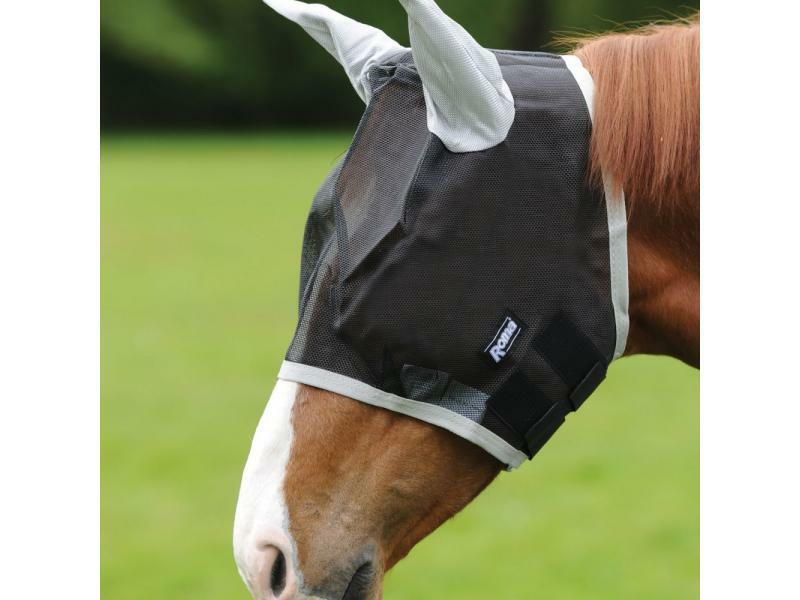 There are currently no questions for Roma Buzz Away Fly Mask With Ears - be the first to ask one!